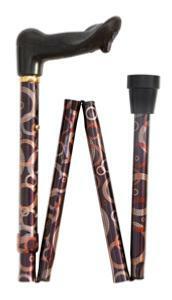 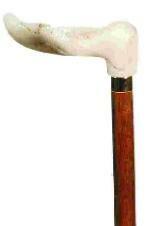 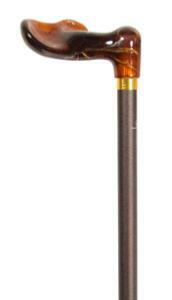 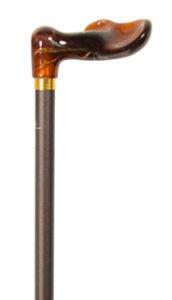 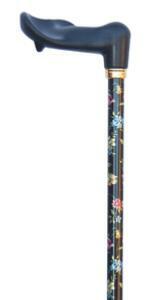 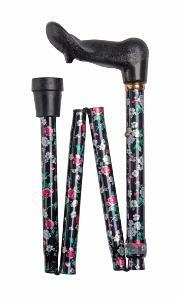 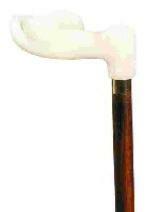 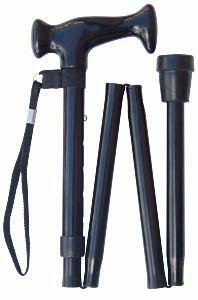 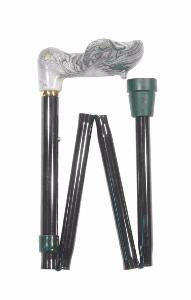 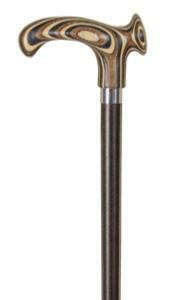 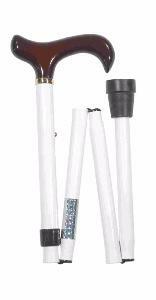 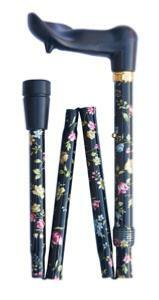 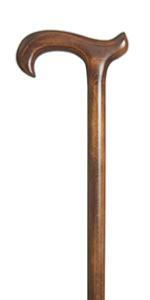 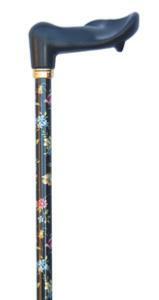 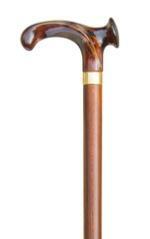 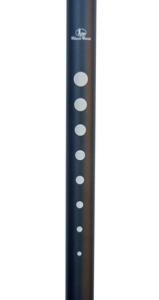 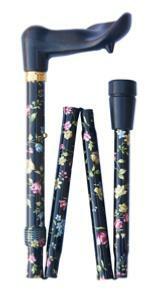 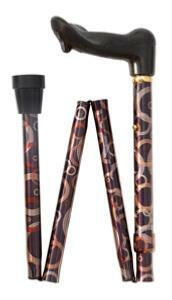 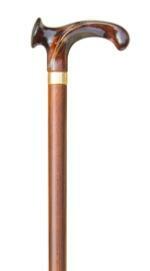 Classic Canes stocks a great variety of specialist, orthopaedic walking sticks. 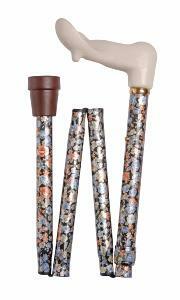 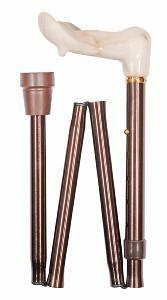 Walking sticks designed to suit particular orthopaedic requirements bring great benefits to their users. 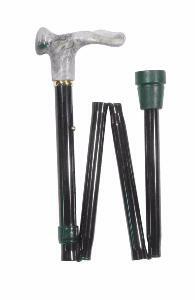 Various shapes of handle are available, as are shock-absorber models and sticks suitable for large and tall people and very small people. 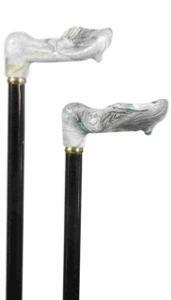 To learn more, read our Guide to Walking Stick Handles.